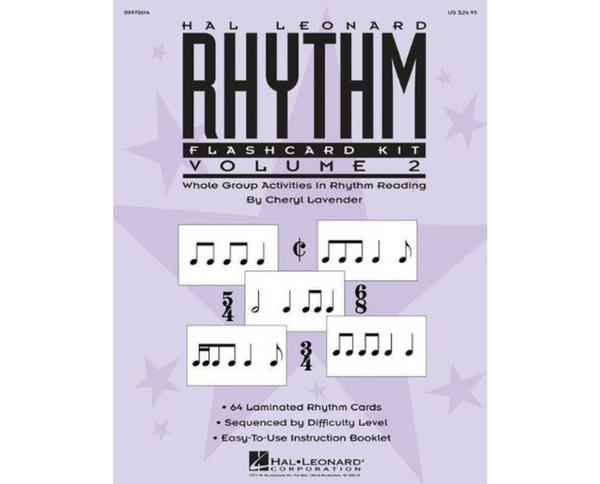 Welcome to Volume 2 of the Hal Leonard Rhythm Flashcard Kit series by master teacher CHERYL LAVENDER. It’s about more than just flashcards. 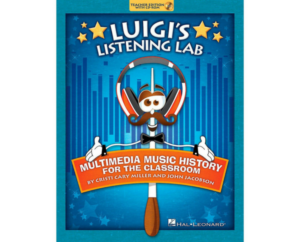 Children learn to read music fluently when they discover patterns of notes and sounds within a musical whole. 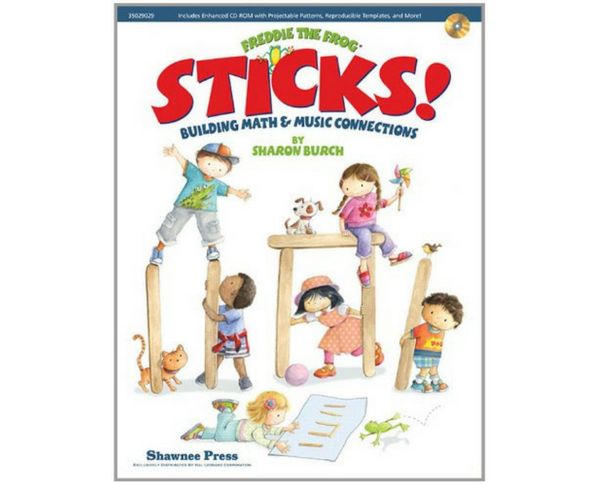 That’s what this flashcard kit is all about – children responding to musical patterns while playing high-interest games and activities! 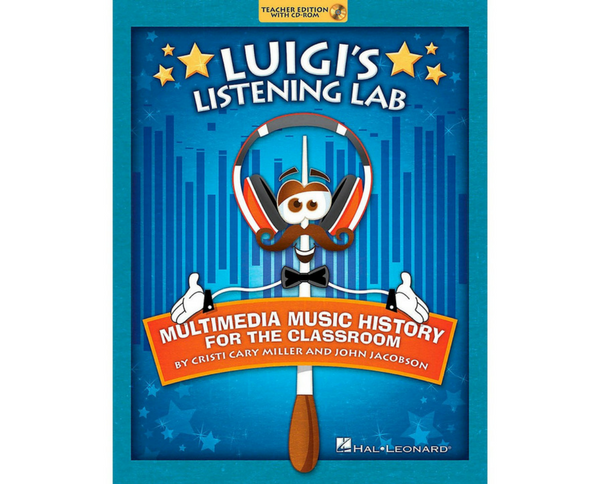 Your students will become actively engaged in a variety of learning responses from listening, reading, and writing to performing, interpreting and creating. Volume 2 extends rhythm reading to include patterns in 4 meters: cut time, 3/4, 6/8 & 5/4. The flashcards are numbered in a sequential order from easiest to most challenging for optimum results. 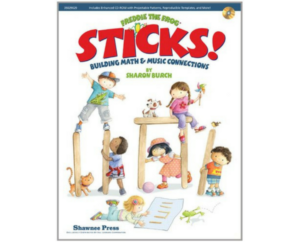 Rhythms are printed on 64 laminated cards for durability and for use with wipe-away dry erase markers. 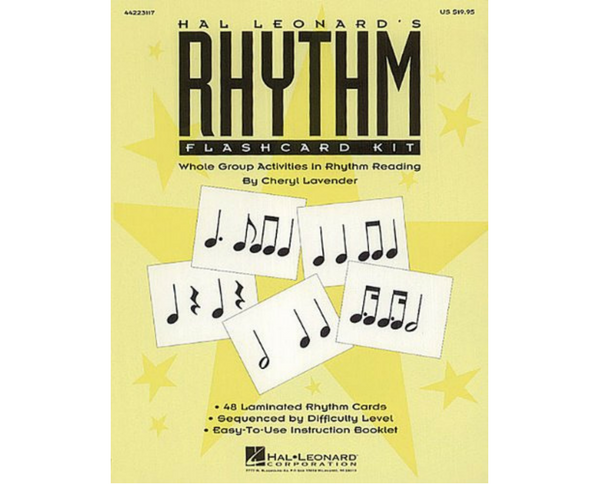 The reverse side of each card is blank so you can create your own rhythms for expanded learning and fun! 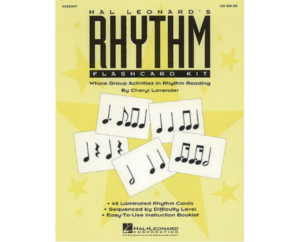 This classroom-tested kit comes complete with an easy-to-use instruction booklet that includes a variety of innovative flashcard strategies, games and activities including: Do It Yourself Rhythms, Rhythm Tic-Tac-Toe, Mystery Measure, Canon Rhythms, Body Percussion Ensemble, Rhythm Assessment Relay and much more! Check this out! Enhance your flashcard performances with more sizzling accompanying tracks on Volume 2 of Rock ‘n Raps Rhythm Tracks (#09970615).